baby joe jonas. . Wallpaper and background images in the দ্যা জোন্স্‌ ব্রাদার club. It's really cute I agree with mrsjoejonas101 & jobrofan232! 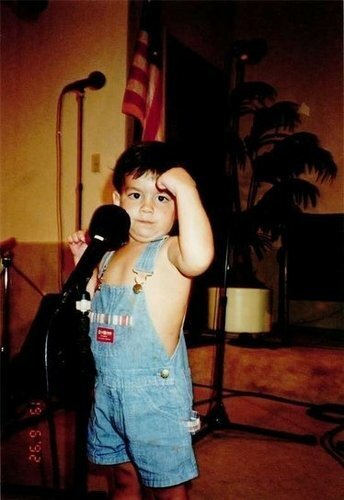 wow he was sooooooooo cute when he was a baby wow i wonder what did kevin look like when he was a baby.im a number one jobrofan82.